Studies have shown a dramatic decrease in injuries, illness, lost work time and insurance premiums after implementation of an effective program. 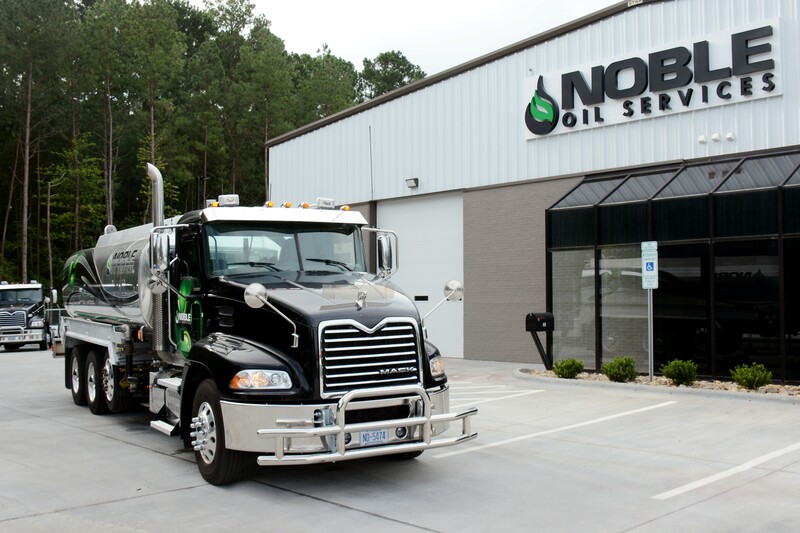 Noble Oil Services offers services designed to address the technical, mechanical and administrative aspects of environmental, safety and health management for automotive service repair facilities and body shops. Provides a third-party evaluation of existing written policies, physical conditions, training curriculum and record keeping to advise of any "gaps" in addressing exposure risks and/or meeting regulatory requirements. Securing permitted environmental contractors to package, transport, recycle and/or dispose of waste paint, solvents, scrap tires, used oil, coolants, scrap metal, oil filters and other materials. 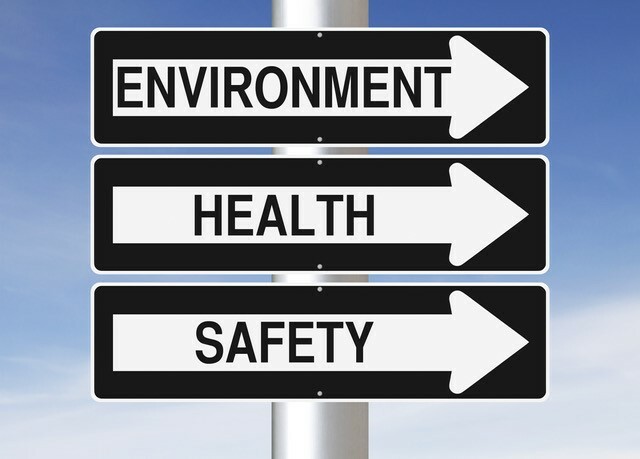 When packaged with our Risk Management System, all aspects of environmental, safety and health compliance can be properly addressed. The Risk Management System (RMS) is a customized package of services designed to cost effectively address client needs. Noble Oil Services becomes your virtual EH&S Department when our professionals conduct risk analysis, define regulatory requirements, develop policies, conduct exposure monitoring, provide training and perform audits. Existing policies, organizational infrastructure and personnel communication needs are incorporated to create a complementary proactive system. Some clients have experienced as much as a 60% decrease in operational costs towards environmental, safety and health management after implementing our Risk Management System and Waste & Recycling Services! On-time oil recovery service under a regularly scheduled or a call-in basis, depending on your needs. Our dispatchers are here to respond to your needs. We are just a phone call away. Oil is sampled and tested to ensure the material is being managed properly in accordance with Federal Used Oil Standards, 40 CFR 44(a). Noble Oil Services is proud to have the best Regulatory Compliance history on record with the EPA for our industry. All records are retained for three years as per regulations, including test results and collection service events. Records are available to your business to address any audit or regulatory event. Comprehensive insurance policies protect our customers at every step. Noble Oil Services prides itself in having the most comprehensive insurance protection in the industry. Click the button on the right to call us.